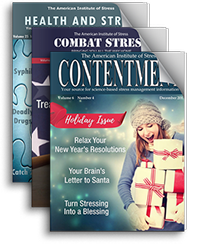 We’ve curated our programming in a brand new format to help you quickly incorporate research-based stress solutions right away. 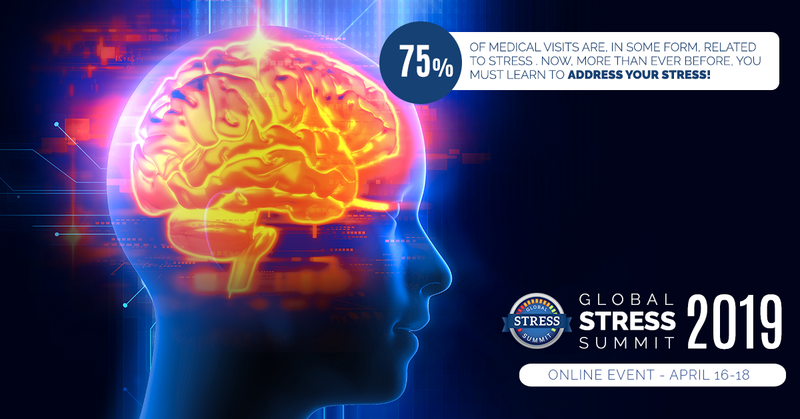 At the 3rd Annual Global Stress Summit, we will once again provide you with exclusive access to pioneering researchers and thought leaders from across the globe to discuss the neuroscience of stress and resilience from the comfort of your own home, office, or classroom. We will also have several opportunities to interact live with many of our featured experts throughout the week. 6:00PM – Stress 20/20: From Insight to Action: Join us for our April Stress Mastery webinar where Dr. Heidi Hanna will share the latest research findings related to stress, discuss the Stress 20/20 initiative, and overview the upcoming Global Stress Summit agenda.